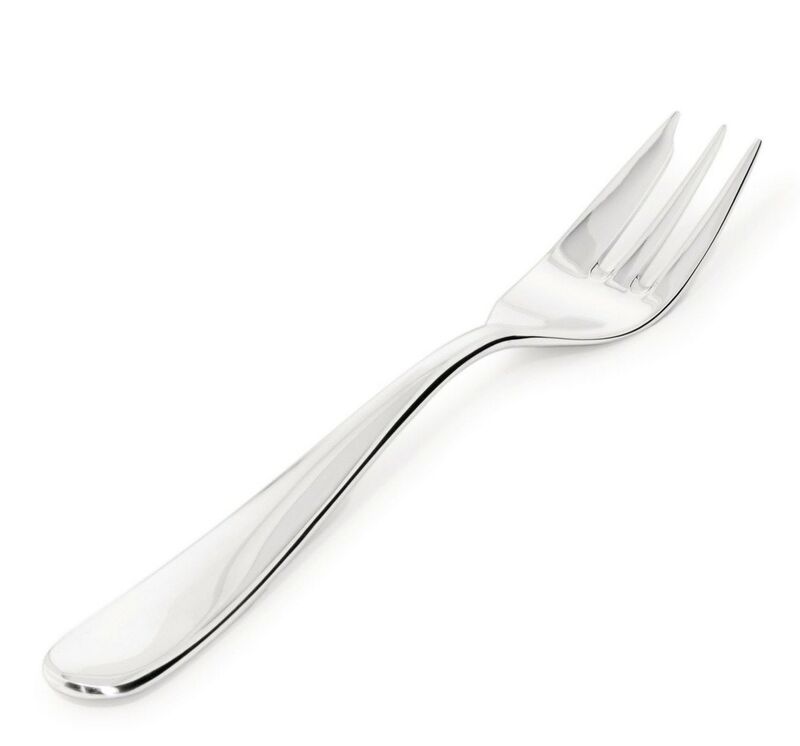 The dessert fork of Nuovo Milano series has an elegant and balanced shape: the rounded handle fits the palm of the hand perfectly, the three prongs are impeccably designed. One of the external prongs, which is more elongated and sharpened, can be used to cut even the most consistent cakes. Timeless Italian quality products for your home. Collaborating with internationally recognized designers such as Michael Graves, Philippe Starck and Richard Sapper Alessi has produced some of the absolute best iconic designs in the world. GR Shop offers you over 1000 of these essential, beautiful and revered objects to complete your home. Ettore Sottsass was a grandee of late 20th century Italian design. Best known as the founder of the early 1980s Memphis collective, he also designed iconic electronic products for Olivetti, as well as beautiful glass and ceramics. 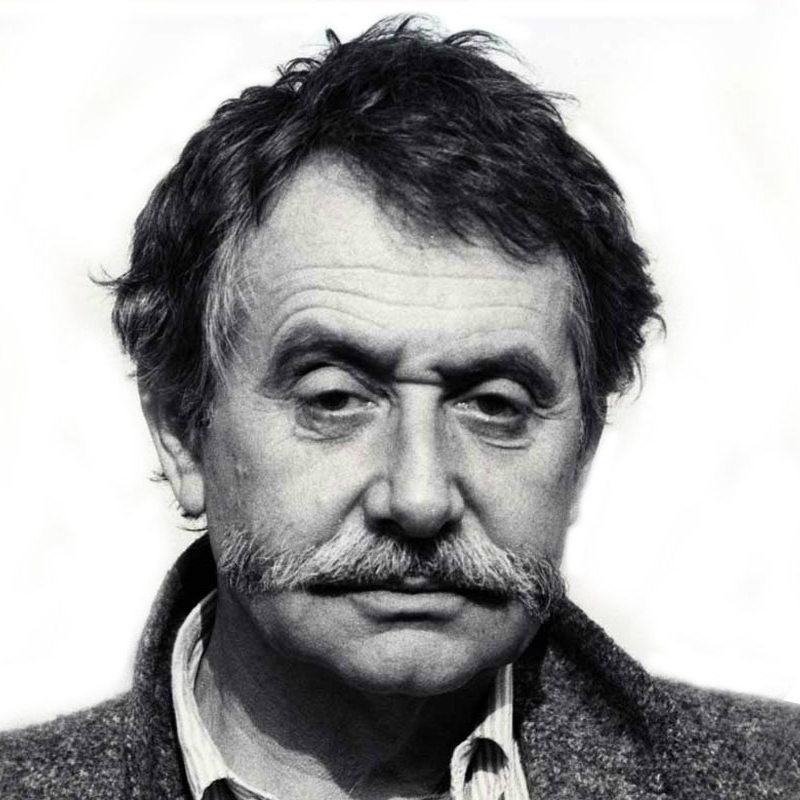 Revered in Italy as a doyen of late 20th century design, Ettore Sottsass is also cited as a role model by young foreign designers, such as Ronan and Erwan Bouroullec, for the breadth - as well as the quality - of his work.